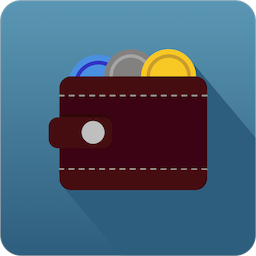 Altcoin Portfolio App with Bittrex sync. * Auto sync balances & trades with your Bittrex API-key. * Auto sync balances with your Binance API-key. * Auto sync balances with your Coinbase account using your API-key. * Auto sync balances with your Kraken API-key. * Auto sync balances with your Cobinhood API-key. * Auto sync balances with your Nocks API-key. * Auto sync balances with your Hitbtc API-key. * Auto sync balances with your Poloniex API-key. * Sync Ethereum (ETH), NEO, WAVES and Internet of People (IoP) wallet balances. More exchanges/wallets will be added!